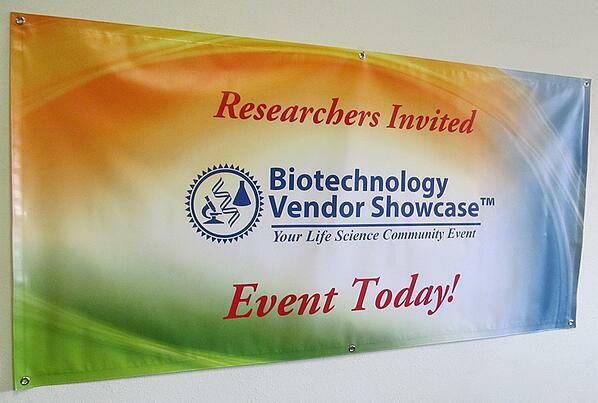 Looking to Stretch your California Marketing Dollars and Increase California Lab Product Sales? Take advantage of this Vendor Fair Promo. 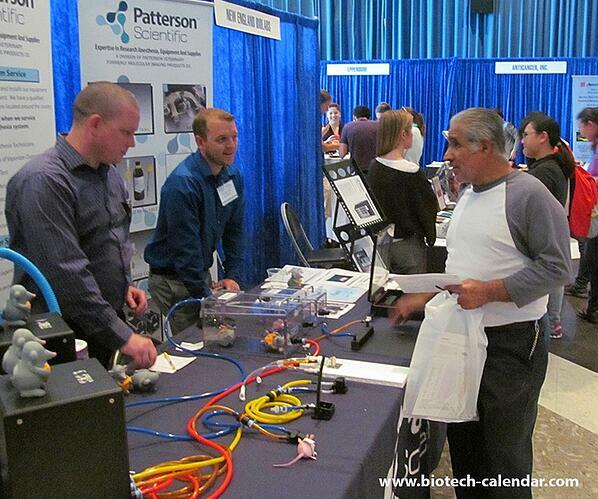 Register to Exhibit your Lab Products or Services at 5 or more of the following Events by March 31, 2017 and receive a $750 credit towards service upgrades at those events.